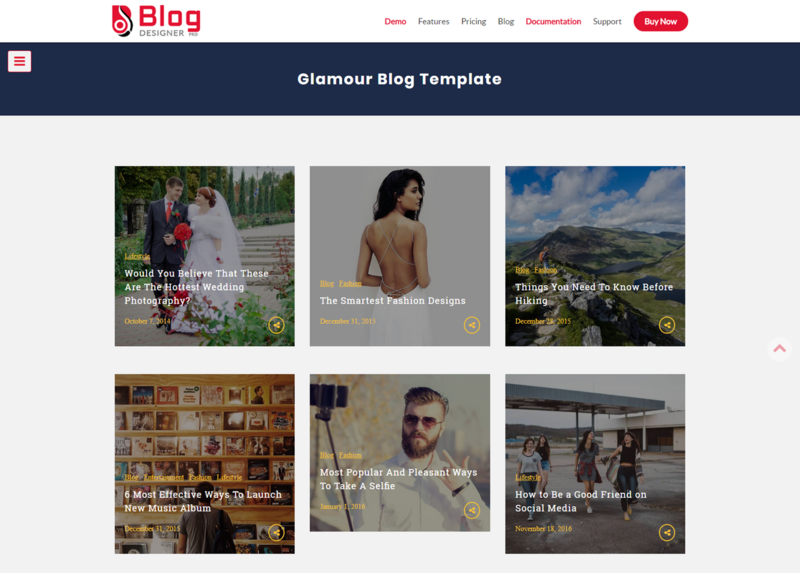 Glamour Blog Template is good layout for users to find their suitable blogs. It contains various features such as blog favourites, selfie technique, music tips and many more. Check out for more details.